Fall into Forever is in Print! Yes, it’s true! Fall into Forever is now available in print for only $9.95 on Amazon! For those of you not familiar with the process of getting an indie book into print, there are set costs that prevent an author from pricing the book as low as she may want. 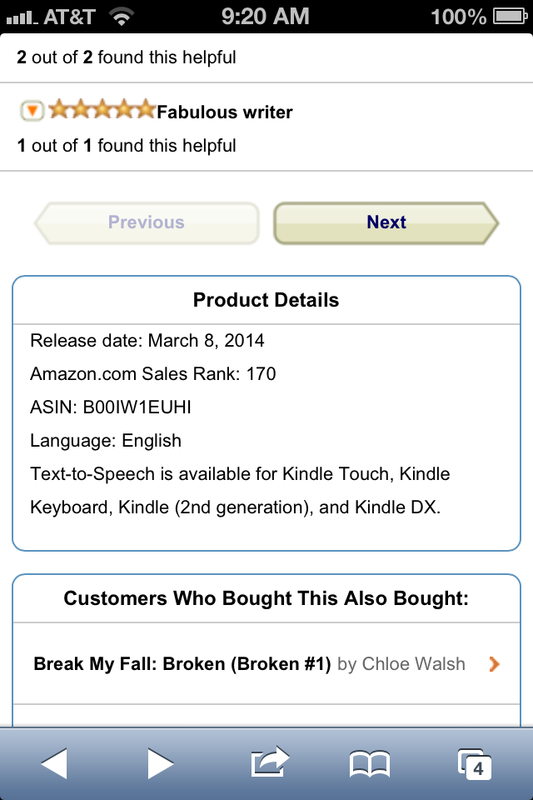 Based on the size and number of pages, the lowest I could make it is about what it’s listed for ($11.99). 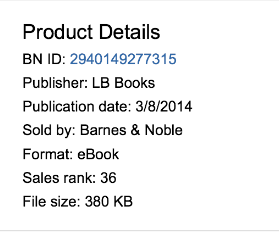 But then Amazon discounted the book themselves, making the price much lower than I could. Soooo cool! For those of you who’ve asked about how to purchase a signed copy, I need to figure out an easy way to do this, so stay tuned! This entry was posted in Beth Hyland, Fall into Forever, New Adult Romance and tagged Beth Hyland, Fall into Forever, New Adult Romance on April 24, 2014 by BethHyland. Yes, it’s true! The proof copy of Fall into Forever has been sent for my approval. When it arrives in a few days, if it looks good, then I’ll press the button to make it go live. Trish Pickyme, my talented cover artist, did most of the work, but I did the typography on the back, so we’ll see how I like it when I’m holding this in my hands. I’ll be ordering some copies to sign and give a few away on Facebook and Twitter, so stay tuned for details. 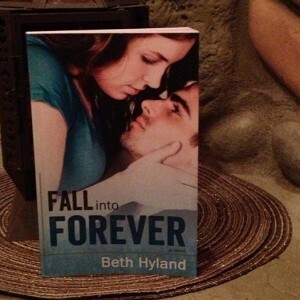 This entry was posted in Beth Hyland, Fall into Forever, New Adult Romance and tagged Beth Hyland, Fall into Forever, New Adult Romance on April 11, 2014 by BethHyland. 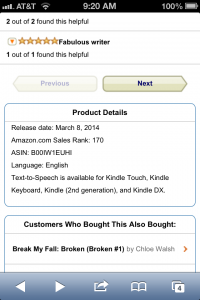 One of the many bestseller lists it’s on. This is me right now! This entry was posted in Beth Hyland, Fall into Forever, New Adult Romance and tagged Beth Hyland, Fall into Forever, New Adult Romance on March 23, 2014 by BethHyland. My first picture quote in a review made by Lana at Dirty Girl Romance. Yay!!! Thank you, Lana. “If you’re a fan of the New Adult genre, then this book is a must read.” Check out the rest of their review here. 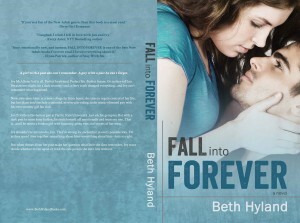 This entry was posted in Beth Hyland, Fall into Forever, New Adult Romance, review and tagged Beth Hyland, Fall into Forever, New Adult Romance on March 7, 2014 by BethHyland. 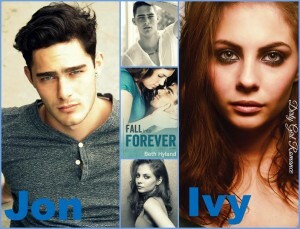 Want to read an advance reader copy of FALL INTO FOREVER before anyone else? 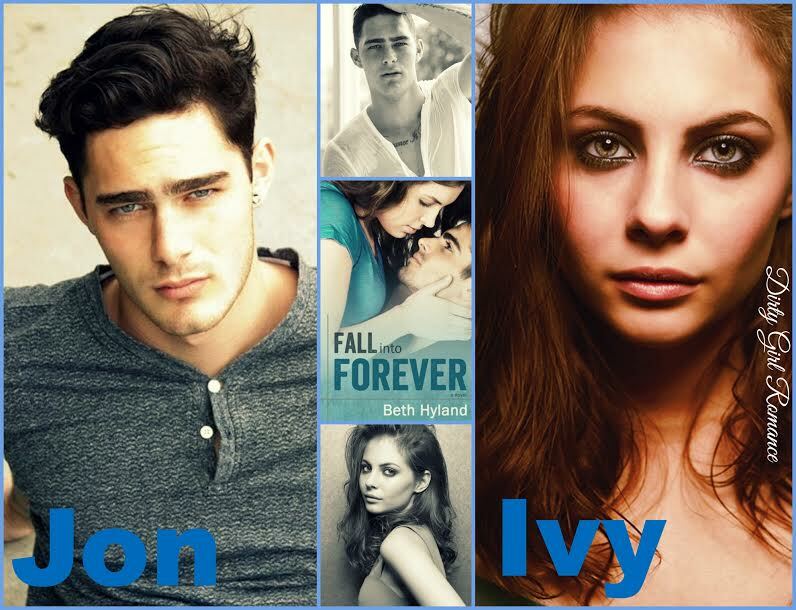 This entry was posted in Beth Hyland, Fall into Forever, giveaway, New Adult Romance and tagged Beth Hyland, Fall into Forever, giveaway, New Adult Romance on March 3, 2014 by BethHyland. I’m standing in the bathroom of the biggest party off campus, but I don’t have to pee. I grip the edge of the counter and try not to hyperventilate. I gasp for air, but all I can manage are a few shallow breaths. It’s like my brain knows I want to scream, but it won’t let me take a deep enough breath to make a fool of myself. Don’t cry. Don’t freak out. It’ll only make things worse. Don’t forget that the cover reveal is happening on March 3. If you’re a blogger, you can sign-up here. This entry was posted in Beth Hyland, Excerpt, Fall into Forever, New Adult Romance and tagged Beth Hyland, Excerpt, Fall into Forever, New Adult Romance on February 25, 2014 by BethHyland. So you can guess what’s happening. I’m seeing tons of books I haven’t heard of before, and going, “Holy crap, that looks good.” And then I buy them. 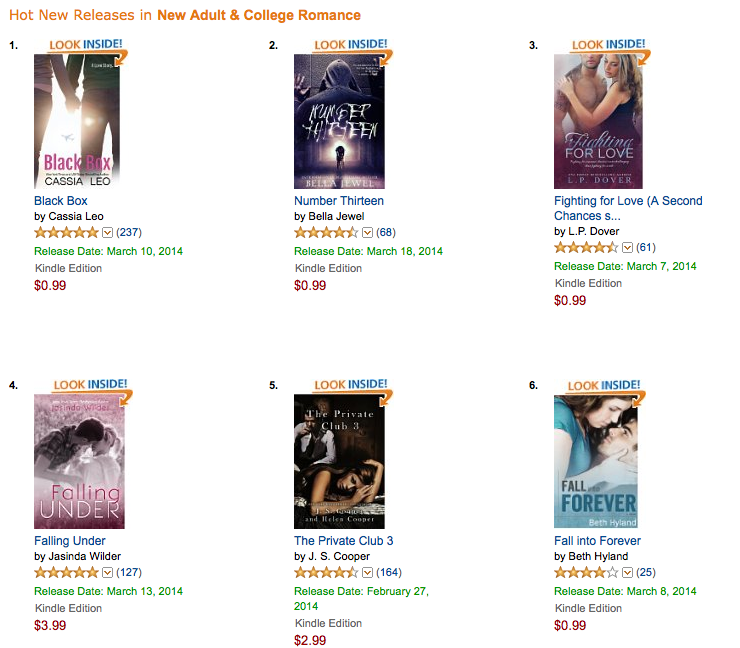 This entry was posted in Beth Hyland, Fall into Forever, New Adult Romance and tagged Beth Hyland, Book Blogger, Fall into Forever, New Adult Romance on February 17, 2014 by BethHyland. The Goodreads giveaway is live! 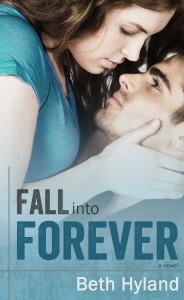 I’m giving away 5 signed copies of FALL INTO FOREVER, so be sure to head over and enter. This entry was posted in Beth Hyland, Fall into Forever, giveaway, New Adult Romance and tagged Beth Hyland, Fall into Forever, giveaway, New Adult Romance on February 14, 2014 by BethHyland.